Introducing a visionary destination right at the heart of Taguig – Arca South. An ideal location for inspiring change, Ayala Land’s newest central business and lifestyle district in Taguig pushes forward to progress through access, variety, and efficiency. Environments are intuitively planned highlighting architecture within sightlines, efficient energy use, and a spatial cadence complementing a development of human scale. Walkable streets, generous urban gardens and pocket parks, lively retail spaces, and residential communities gather at the heart of a fully connected growth center. At the threshold of Southern Metro Manila, Arca South opens a portal to contemporary conveniences, bringing life to fruition. Size of Unit: Approx. 30 sq.m. – 117 sq.m. | 320 sq.ft. – 1,260 sq.ft. WHY The VERANDA AT ARCA SOUTH? Shift focus to unparalleled urban convenience as an emerging central business and lifestyle district innovates with new ways of living. Rising as Alveo Land’s prime community in Arca South, The Veranda breaks ground in a highly networked hub, where it’s all systems go. As a four-tower residential condominium development located in a private and intimate portion of Arca South, this mid-rise, low-density condominium will offer a less dense residential alternative for the Metro Manila market. An atrium and a central landscaped garden bring natural light and ventilation throughout the development. Diverse lifestyle retail rows at the ground floor complete the picture of a one-of-a-kind residential condominium living that will be your quiet and refreshing retreat from the chaos of urban jungle. 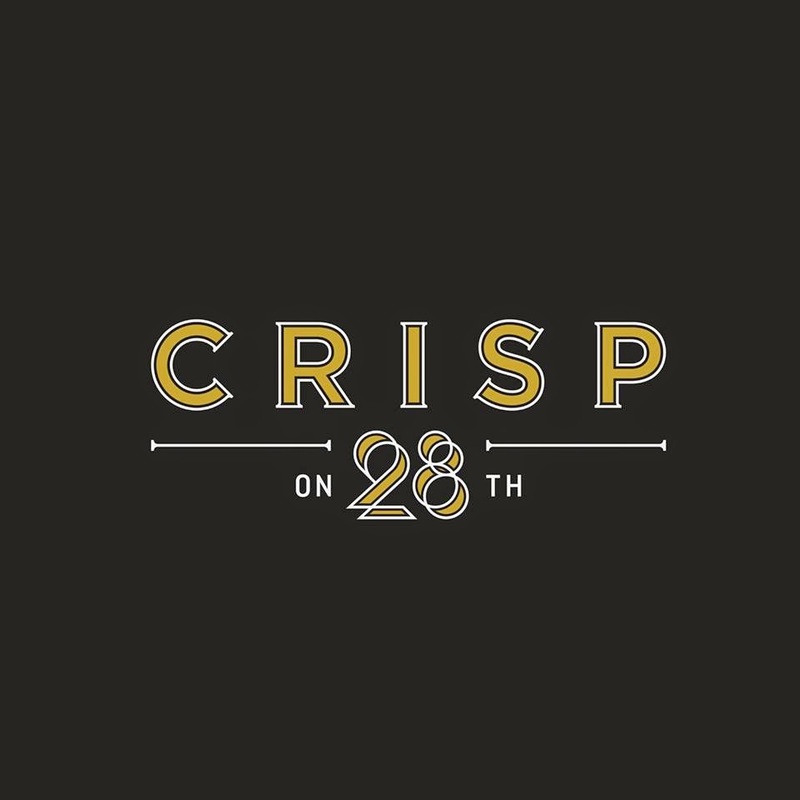 Crisp on 28th is partly owned by Erwan Heusaff. Look at all those huuuuge breakfast serving. 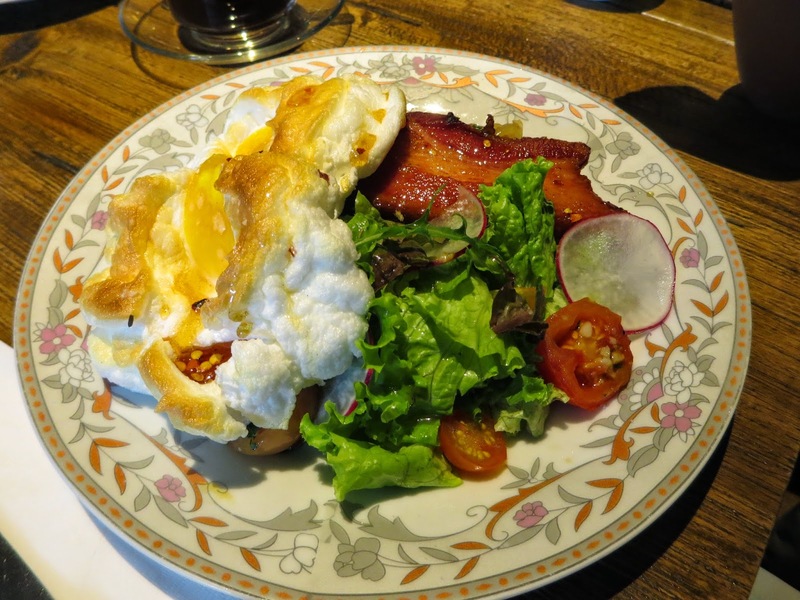 We loved the ambiance of the place and their courteous and accommodating service. 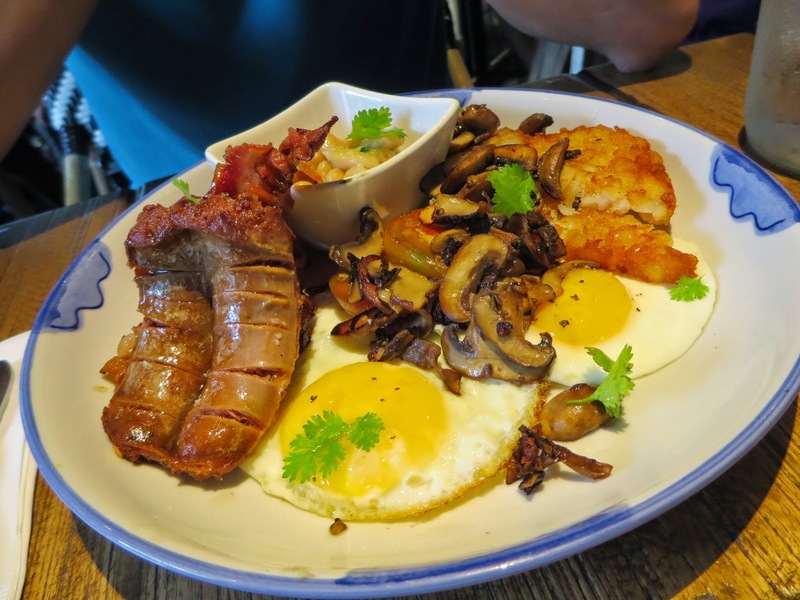 Crisp is located on 28th St. in Bonifacio Global City. If you are looking for a property in Taguig or in specifically in Bonifacio Global City so that you can be close to this chic urban lifestyle, check out our listing and we will help you find the perfect investment that you are looking for. The Montane at 8th Avenue is a high rise, top-of-the-line residential project located at the center of the active North side of Bonifacio Global city. At 39 physical levels, The Montane is inspired by sleekness and sophistication, which shows in its design. Living at The Montane at 8th Avenue will capture the life that you yearn for, bringing you to that place that will give you what you need and more. This is where residents can relish the best of BGC, being within walking distance to world-class establishments and all that BGC has to offer. 1 Bedroom unit: 37 sq. m.
2 Bedroom unit: 55 / 65 sq. m.
3 Bedroom unit: 84 sq. m.
2 Bedroom Bi-level unit: 80 sq. m.
3 Bedroom Loft: 106 / 121 sq. m.
4 Bedroom Loft: 136 sq. m.
The Montane is strategically located on 8th Avenue corner 35th street at BGC’s active North side – an urban playground made for energetic people who want the most out of life. It’s a short walk away from BGC’s existing and future well-planned active establishments: Turf BGC, Flying Trapeze School, Active Park, Kidzania and a Sports complex. 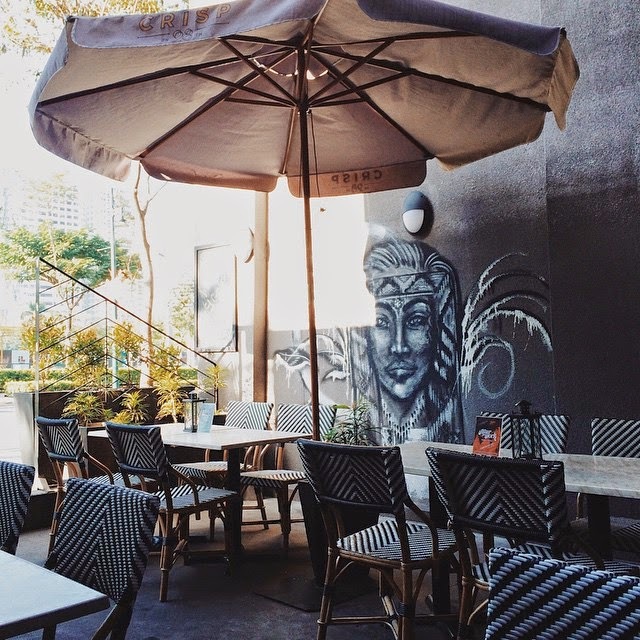 Its location is easily accessible from one of BGC’s main thoroughfare, 32nd street, that extends to C-5 on the East and Makati to the Northwest. If you are ready to invest in this wonderful property, get in touch with us today and we will assist you in every step of the way. 10/98: Pag-IBIG: We educate people on this alternative government financing. How do you furnish a Studio unit to a 1 bedroom layout? TOP 10 furnitures and equipments furnished for condominium unit owners in Mall of Asia. JANUARY LEASE PROMO! Condominium in Bicutan reduced to P 11,000.00 month! We are a company that value good service. We aim to create new relationships with different financing institute, banks, government units related to fine housing industry and service based businesses such as interior designer and architects to provide more choices for our existing and new projects.